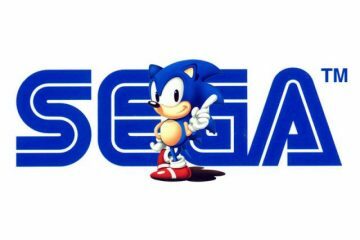 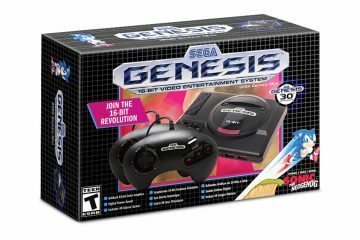 Data Discs keeps our nostalgia in full swing with their titles and after last weeks announcement of Sonic Mania, the label has just dropped detailed information on their next release for another SEGA classic that has definitely gotten plenty of hours of game play on the Genesis from us. 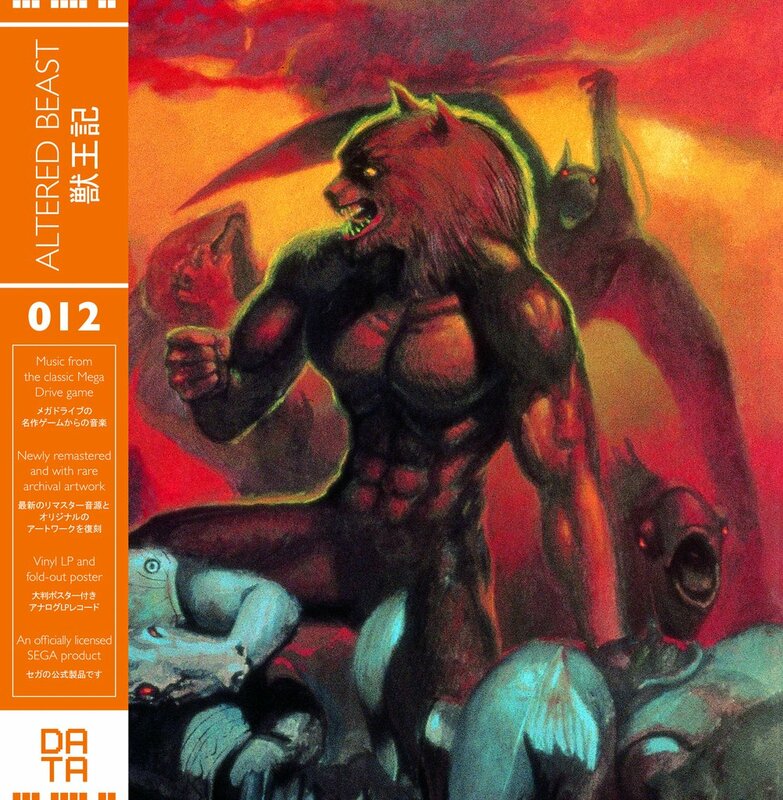 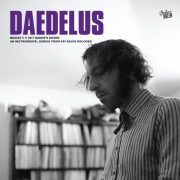 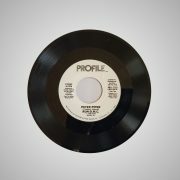 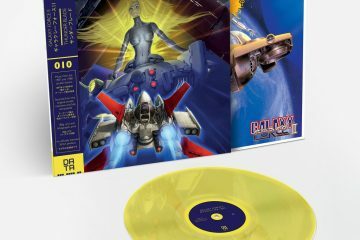 Altered Beasts will be making it’s way to a vinyl release and once again beautifully packaged and designed as with previous Data Discs released titles. 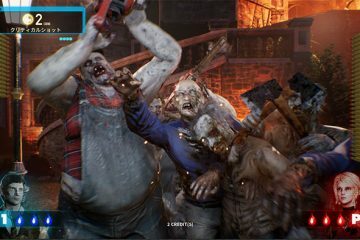 “WWISE FRUM YO GWAVVE! 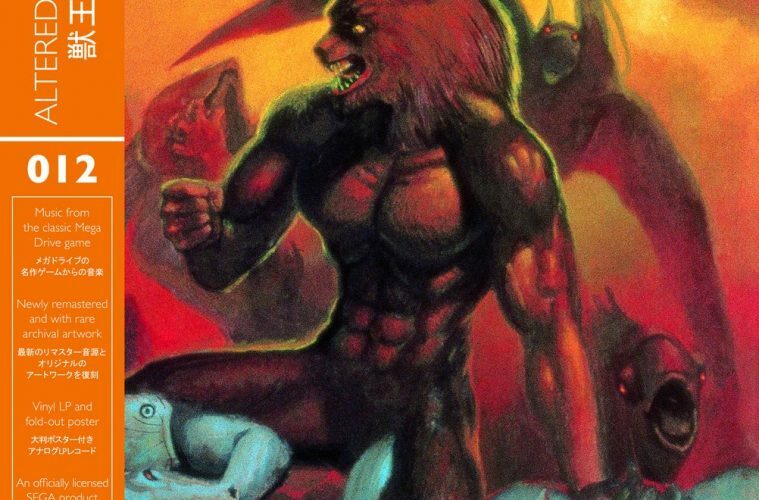 Originally released in the arcades in 1988, but quickly ported over to SEGA’s new Mega Drive console, where it entered countless homes as a pack-in game, Altered Beast remains memorable for many things over its gameplay, not least its soundtrack. 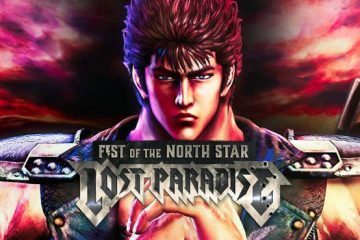 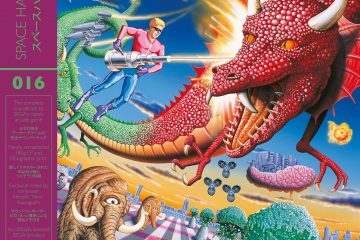 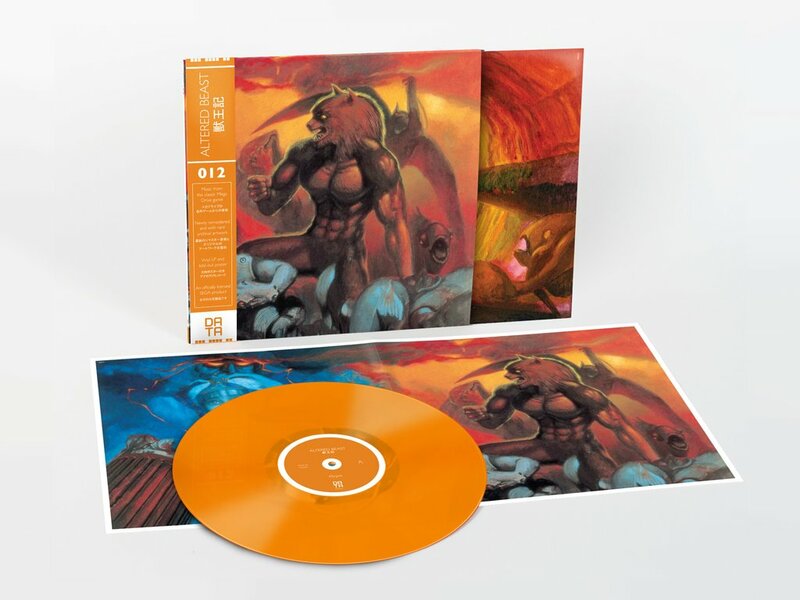 Composed by Tohru “Master” Nakabayashi, the music of Altered Beast moves between intense battle themes and cavernous dirges; the perfect backdrop to traversing the netherworld, punching pigs and powering up.